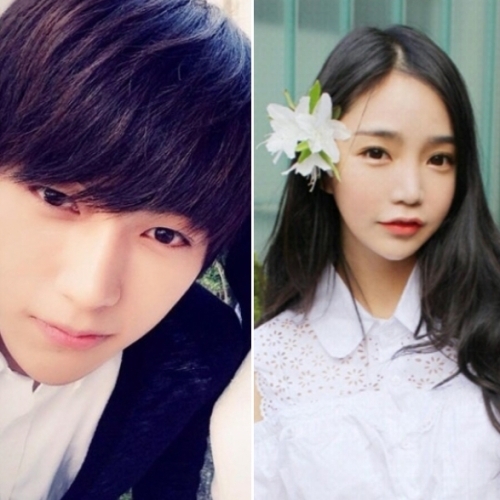 INFINITE L (Kim Myungsoo) Dating Ulzzang Kim Do-yeon ? This is indeed a week full of dating ‘scandal’. 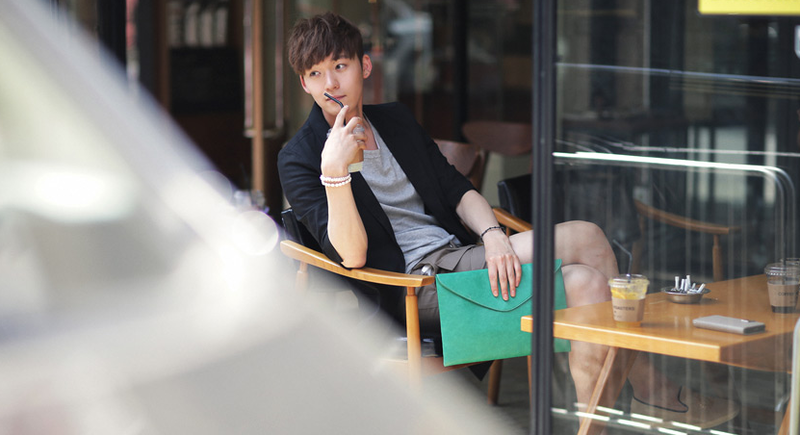 We began with model-actor Kim Woo-bin and model Yoo Ji-an, who is one year his senior. Followed by T-ara Soyeon-Oh Jong Hyuk Couple and f(x) Sulli-Choiza Couple. 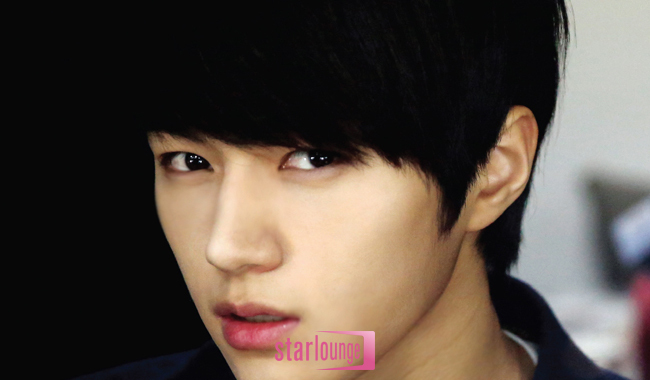 Today, INFINITE L was added to the list. KPOP group, 100% (백퍼센트/Baek-peo-sen-teu) has recently made their comeback.